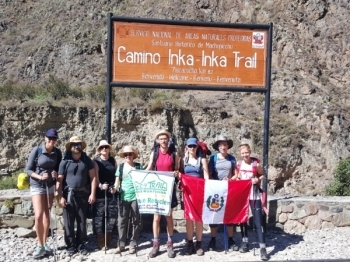 Our Inca trail Trek with Inca Trail Reservations was an amazing experience !!. 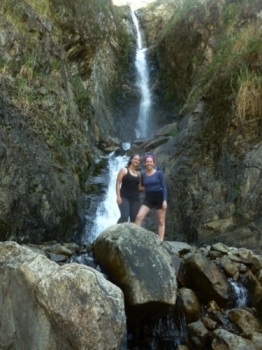 My Fiance and I had a great time despite my being ill leading up to our trip and for the first couple days of our trek. 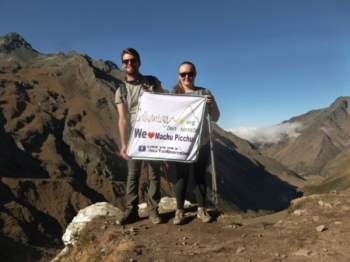 Me and my fiancé decided to do the inca trail as part of our pre wedding honeymoon! This was by far our favorite part of Peru. It is been a really great trip above all expectations. The nature and the landscape was amazing during the whole trip and really nice that you get to see so much different type of vegetation, plants and birds, really cool. This trip has been more than I ever expected. 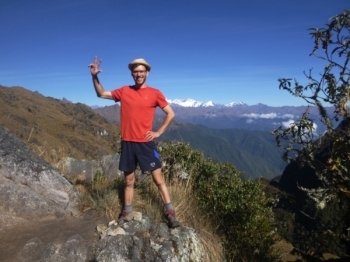 Traveling from the city of Cusco, to hiking up to snow cap mountains, and back down into the jungles of Peru. 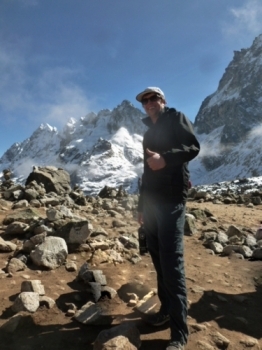 Although I suffered extreme altitude sickness after the first days hike, luckily felt okay after 12 hours sleep!!. 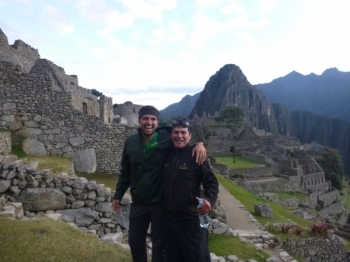 This trek has been amazing in so many different ways.Victor, our tour guide I extremely knowledgeable about Inca culture and the terrain which set the tone for a safe and exciting journey. 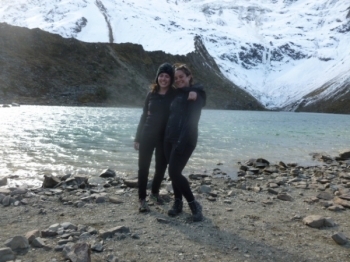 Even though I suffered with the altitude sickness this adventure has been amazing. Traveling by horseback to the top of Salkantay was an experience like no other. Challenge accepted! 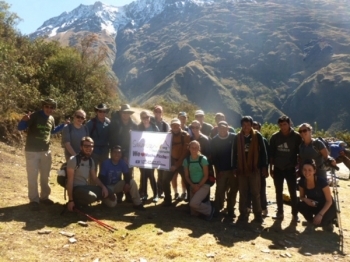 Trek of a lifetime. 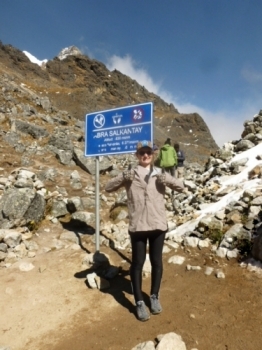 I had never been to the mountains before beginning the salkantay trek. I had know idea that I was about to embark on the Journey of a lifetime!. 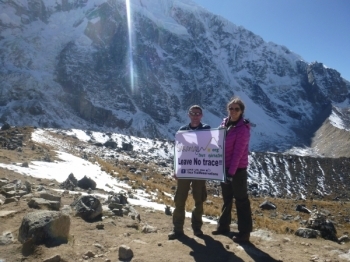 I was very nervous before doing the trek and occasionally during, but thanks to Juan Carlos and Jackson I managed to push myself beyond what I thought was capable. It was a really amazing experience . 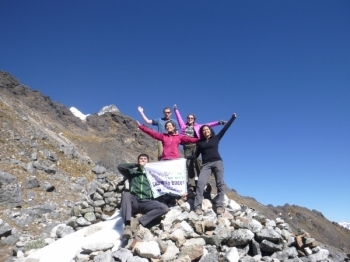 The scenery was incredible on every day and the trek was suitably challenging and rewarding . 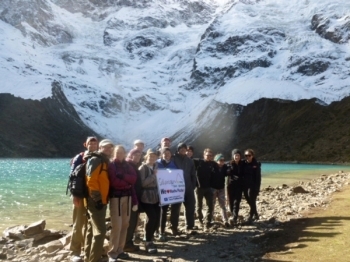 The Salkantay trek is something I heard about from my brother and some friends. I live in the mountains yet didn't realize how intense this would be. 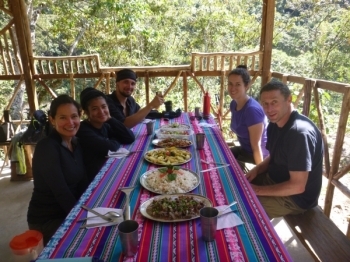 For our Salkantay trek we had the perfect guides in Juan Carlos and Jackson. Our adventure was great, we loved that everything was so well organized, the emails telling us what to pack and making sure we knew everything that we needed to know was great. This was my first trip to Peru. I must say that it lived up to my expectations. 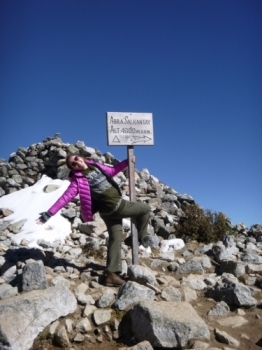 The Andes are an amazing place, and the people are friendly.